Each one of us has a wild rabbit -- that elusive motivation that drives us to succeed. 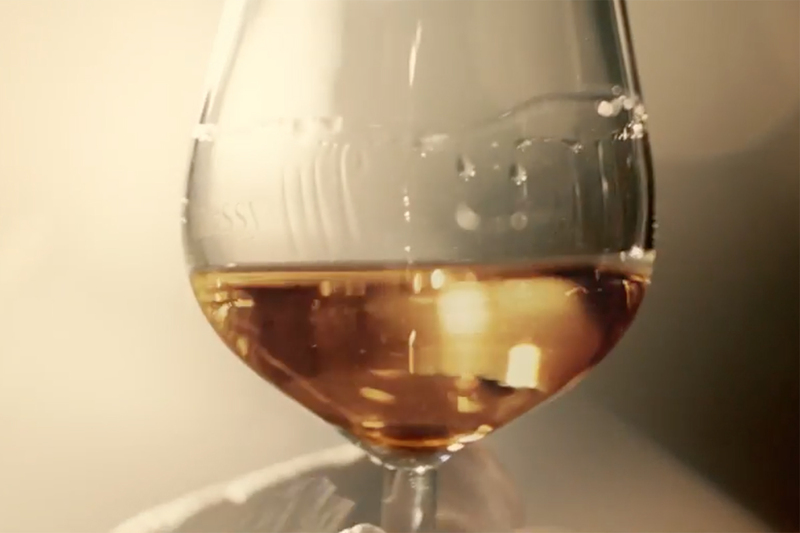 That theme is the centerpiece of a big, beautiful new campaign for Hennessy from Droga5 New York. 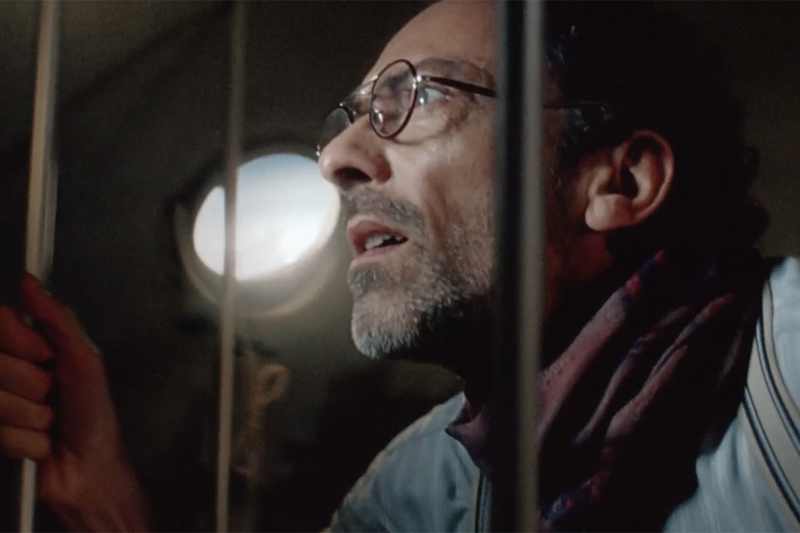 With artfully directed television work by Johnny Green, the first of two commercials follows Filipino fighter and congressman Manny Pacquiao. 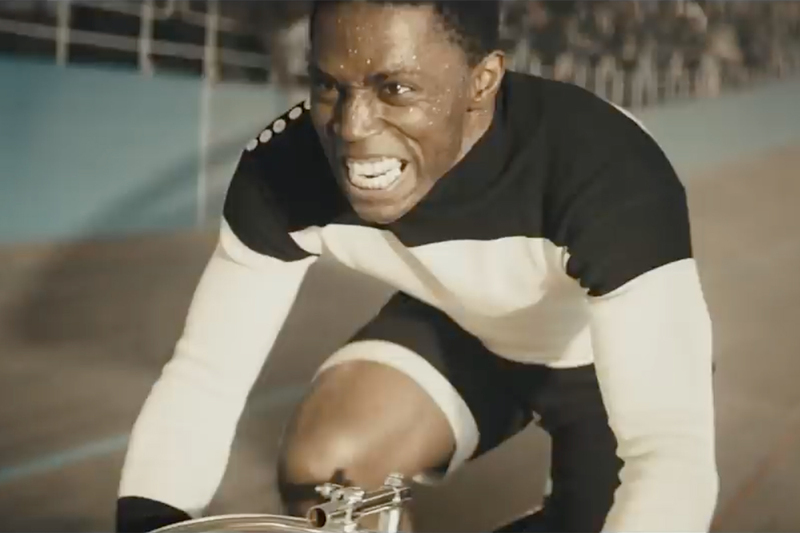 Director Martin Scorsese and singer Erykah Badu are also featured in the integrated campaign. The Pacquiao film was shot in Manila, featuring the fighter going through his regular pre-fight ritual, interspersed with shots of his fans crowding around televisions to cheer him on as he enters the ring. What's his Wild Rabbit? Fighting the fight that really matters. 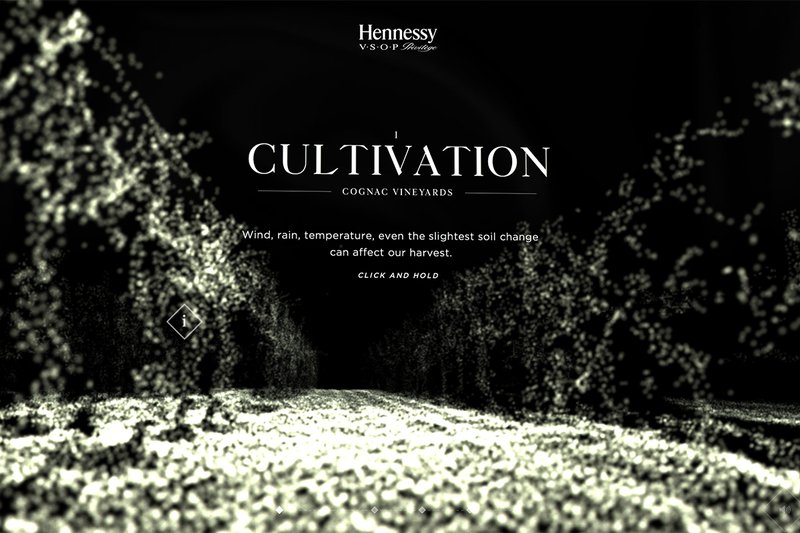 The campaign also includes a stunning website, NeverStopNeverSettle.com, an immersive online journey through the world of Hennessy through a rabbit hole of sorts. Fans can learn about the motivations of these famous people, as well as share their own white rabbits and get access to Hennessy events. The Wild Rabbit is a lore from Cognac, the French town where the drink comes from. Cognac is home to many rabbits, which are rarely seen, making them the driving force behind people's successes. Or so the legend goes. Check out all the print, commercials (including an extended cut of the Pacqiuao film) and the digital work on the right.